Eco Tourism is ethical, it is educational, it helps make communities sustainable and it delivers huge cultural and educational benefits to tourists. 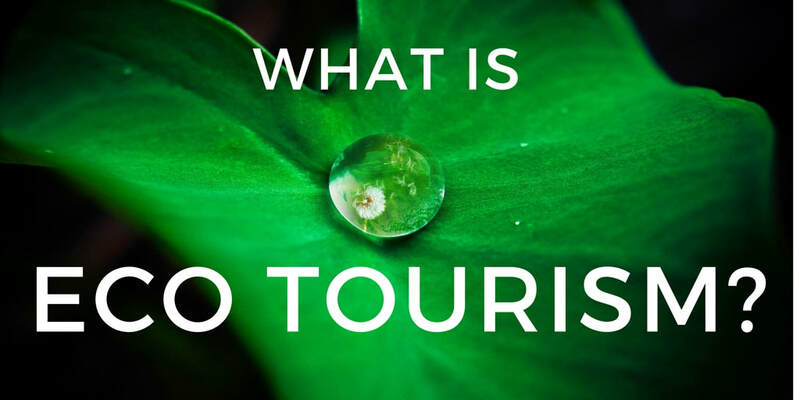 Eco-tourism is very much an academic term used in the study of alternative forms of tourism to mass tourism through which tour operators develop tourism ‘products’ that are moulded to make delivery easy to a mass market. Eco-tourism embraces tourism with such as cultural, gastronomic, sports, educational and rural elements all benefiting local communities. In addition to the particular tourism focus there is the added element of staying within local communities and eating locally, such that the tourism income is spent locally. This enhances the holiday through the added cultural dimension and provides for a much more in depth experience.